Compliance - Pintler Billing Services - Billing and Administrative Solutions for EMS Providers. There are many compliance standards and regulations required of health care service providers, and you are likely aware of this and working to comply with the various laws. Many of these requirements are intertwined and a misstep in one small area can be magnified in scope because of the way these regulations are applied. Billing is one of these areas, and as billing professionals dedicated to this vital area of health care delivery, we can help you learn about and comply with the many regulations. We review all PCRs and supporting documents for compliance and work with you to confirm that we are working within guidelines when submitting claims. All of our staff have the CAC (Certified Ambulance Coder) certification, and we also have a Certified Ambulance Compliance Officer (CACO) on staff. Jodi successfully completed the intensive training and test offered by NAAC (National Academy of Ambulance Compliance), and she is a valuable resource available to us and to our clients. Another aspect of compliance that we address is continuing education and participation in national organizations that provide access to up-to-the-minute information regarding the ever-changing world of health care reimbursement. Besides NAAC, we also belong to HBMA (a national organization of revenue cycle managers with an office in Washington, DC) as well as professional networking groups. Our goal is to maximize your reimbursement within the framework of compliance, and to assist you in successfully running your EMS department. 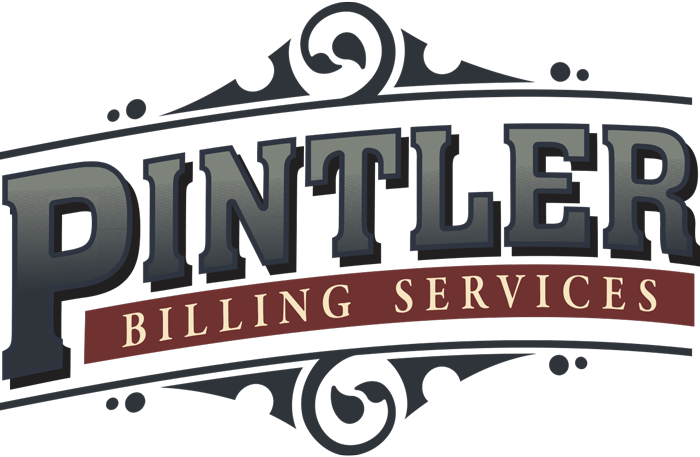 © 2019 Pintler Billing Services - Billing and Administrative Solutions for EMS Providers..